Need a competitive edge in User Experience (UX)? A government funding opportunity has become available to collaborate with experts at the Centre for Human-Computer Interaction (HCI) Design to develop new, enhanced forms of user experience. 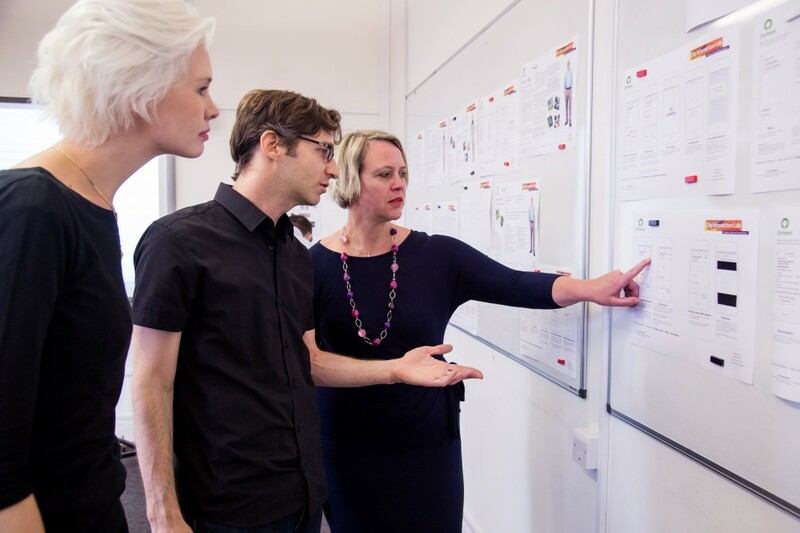 The Centre for HCI Design is now London’s largest HCI-related research group, with over 20 academic and research staff, delivering world-leading research focusing particularly on the application of UX in the creative and healthcare industries. Through the Knowledge Transfer Partnerships (KTP) programme we are looking for company partners with a need for novel UX technologies which may include those sensing information about the user, or those that improve specific types of experience, such as mobile and wearable devices. KTP projects can last anywhere between 6 months – 3 years and support a full-time graduate working at the business premises, as well as half a day a week on average of an academic’s time. The level of grant depends on the size of the company – typically SMEs can expect to contribute a third of the total project cost, with the remaining two thirds being covered by the government grant. Any UX KTP projects run at City University London would have complete access to City Interaction Lab facilities and team for the duration of their project thus offering greater benefit to the company partner. If you are interested in this opportunity, or simply for an informal discussion to find out more about the KTP funding programme, please contact Amy Bilton, KTP Manager: amy.bilton.1@city.ac.uk, 02070405145.